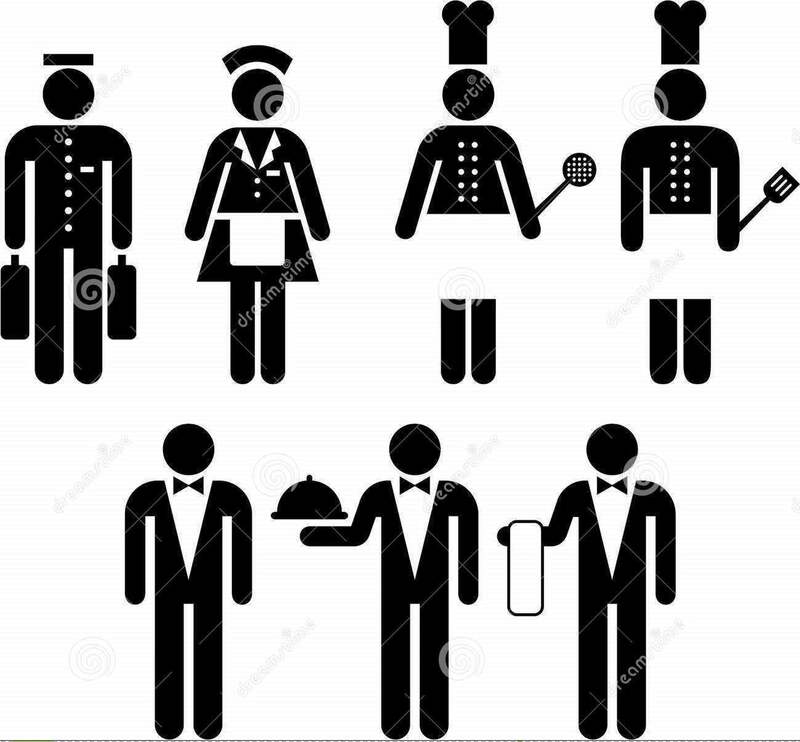 Company: We are in urgent need of Waiter for a Turkish Restaurant in Dubai. Salary is negotiable and will be based on your experience. 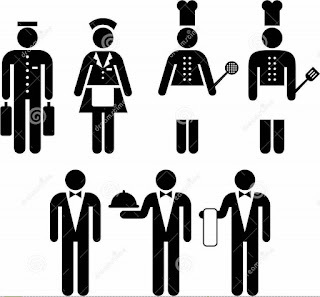 Candidates with at least experience as waiter or service crew . Please send your CV at rahulthakra98@gmail.com with your photo attached.